Network Support Tips: Are You Still Maintaining Your Network? For all businesses today, having access to a reliable network and computer system is very important. Unfortunately, these networks are becoming more and more complex, which can make it hard for some businesses to manage on their own. 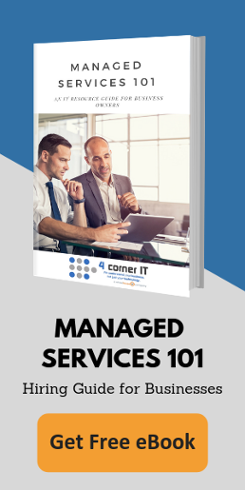 For many organizations, a better option would be to outsource their IT department to an IT managed services provider. An IT managed services provider can provide an organization with a variety of different services.